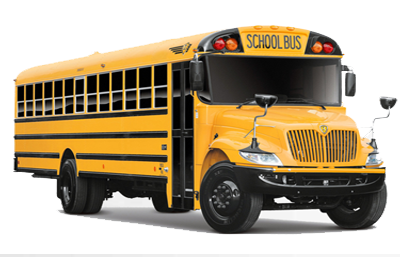 We provide all types of transportation services such as limo, mini bus, coach bus, charter bus, school bus and executive charter bus rental in Sacramento, California. If you need a charter bus to tour the city or for hire please contact us. 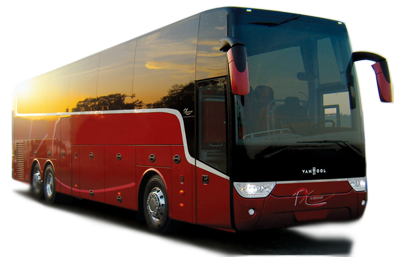 We guarantee the best possible charter bus rates and best coach buses in town. As the capital city of California, Sacramento has a unique place in California. As one of the most historic cities in California, Sacramento boasts an impressive array of landmarks, parks, amenities and other must-see points of interest. The top destination is the California State Capitol. As an historic landmark, this building hoses the state government, legislature and Governor's office. Guided tours are availble for this place. Crocker Art Museum to discover an impressive collection of California art, exhibitions. This place is open for public for to conduct events and conventions. Whether for corporate event or for wedding Crocker Art Museum is the perfect canvas for your special event. For outdoor fun, you can visit Cesar Chavez Park, a beautiful park located right in the city center, close to the City Hall and Public Library. It offers amazing views of the city's skyline. Folsom Lake is one of the largest lakes in Northern California, the perfect destination for fishing, kayaking, biking and sailing. Spend a fun family day at the Sacramento Zoo and the Fairy Tale Town. In Sutter's Fort State Park, you will be able to explore some of the unique artifacts.